This workshop will be held at Caledonia Enterprise Farm, 2787 Caledonia Drive, Halifax, NC. Registration begins at 5:45 p.m. and the program will be from 6:00 to 8:00 p.m. 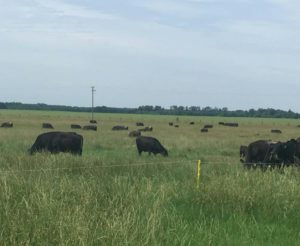 There are 2 hours Conservation Planner Certification CEU’s offered and will include some walking in the pastures.